Ms. Parker’s pithy rhyme might have been true in her days, but a lot has changed since then. No longer are glasses a sign of eternal dorkdom. Glasses are now an extension by which women and men can express their personal style. Thick, horn-rimmed, hipster specs. Sleek, stainless-steel frames. The world is your 20:20 oyster. Your glasses might fit your style to a T, complementing your face shape and highlighting your coloring; but glasses can have some negative consequences that have nothing to do with Dungeons and Dragons references. Eyeglasses have an unfortunate side effect of creating or emphasizing shadows underneath your eyes. As a result, those bespectacled members of society who are bothered by this might want to take extra precautions to counteract the shade created by your shades. Your typical dilemma is that you need to make sure you’re using concealer and setting it so that it’ll last all day, but you don’t want it to look like you’ve been baking that stuff all day. It can look concealed but still natural.First, start with an eye cream that has brighteners in it. They won’t do a whole hell of a lot, to be quite honest, but it WILL smooth and moisturize the area so your concealer won’t look dull and cakey. #MuyBueno. Look for eye creams that have caffeine to constrict blood vessels (which minimizes darkness and puffiness under the eye), and mica (which is a natural light-reflector). Now that your undereye area is moisturized, smoothed, and just a tad brighter, it’s time to PREP the area for concealer. That’s right. Don’t apply concealer just yet. Gently pat a highlighter under your eye. Some even double as primers for your concealer. This will create a more intense light-reflecting effect to diffuse any shadows created by the frames and lenses of your glasses. 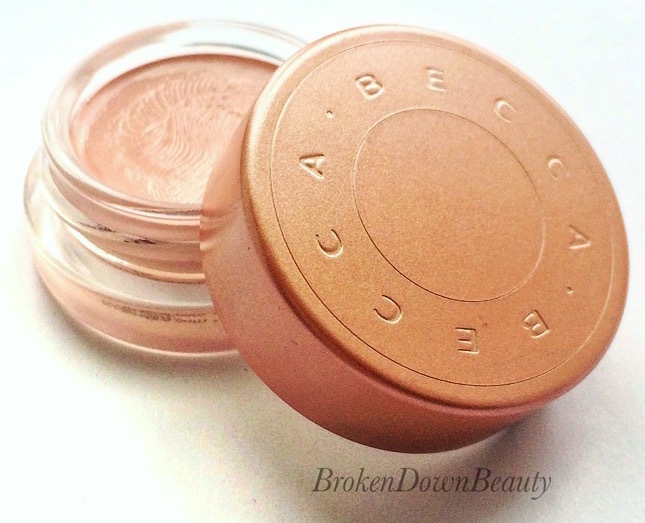 Note: You’ll often find these other colors available along with the above color correctors. These are typically not used for undereye, but are used to correct redness or yellowness around the rest of the face such as on the cheeks. So this is just and FYI! Note: If you’ve seen that video or heard of the craze of women putting red lipstick under their eyes to conceal dark circles… this is why. They’re just using this concept with lipstick. Sure, you could use a lipstick, but it might not be formulated correctly for what you’re trying to do. Make sure it has no sparkle and isn’t completely matte or too glossy. But hey, give it a shot. Now that you’ve prepped and corrected, it’s time to actually put on your concealer (it’s a process. I know). 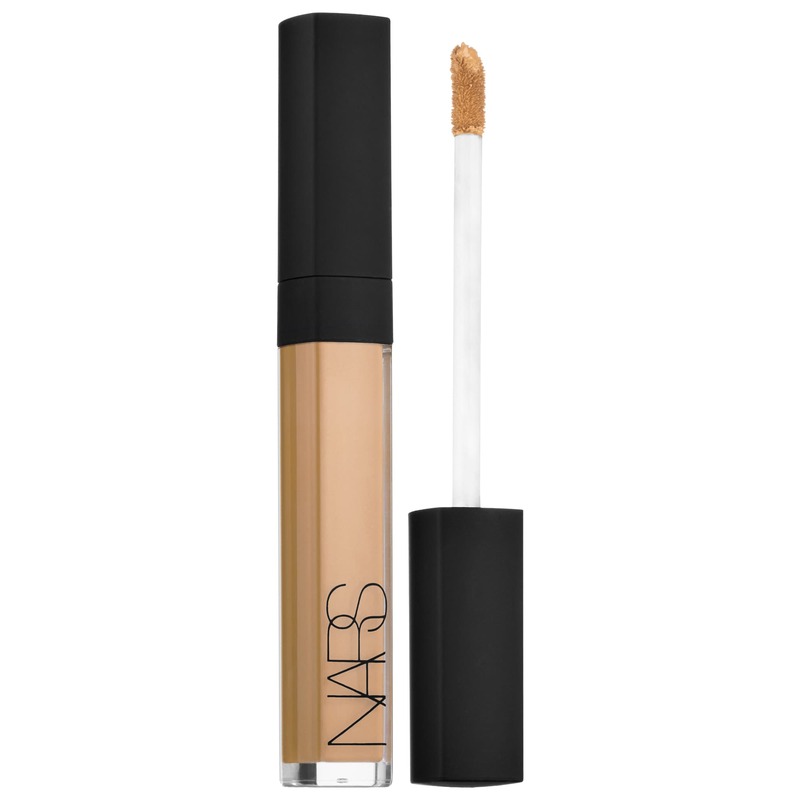 Grab a concealer that’s slightly lighter than your actual skin tone, but no more than one shade lighter. Some can get away with a concealer that’s exactly the color of their skin, but glasses create shadows that we’re trying to counteract. A concealer that’s a smidge lighter than your actual skin color will facilitate this. Make sure you know your skin’s undertones. If you’re a cool skin tone, your concealer (and foundation, for that matter) will be more pinkish or blue-ish in tone. If you’re a warm skin tone, your foundation will be more yellow. If you’re neutral, your foundation won’t look too icy or too yellow. You’ll know, because colors that are too cool will make you look pale and dead, while colors that are too warm will make you look like you have jaundice à la Kelly Osbourne. You need a little bit more coverage because of the glasses. So stick with medium- to full-coverage concealers. This means you should opt for sticks and creams (as opposed to liquids). For example, that Yves Saint Laurent Touche Eclat highlighting pen everyone loves? It won’t offer nearly enough coverage for you. You could use it underneath your concealer and corrector as a highlighter/brightener, but it won’t give you enough pigment to cover your dark circles. Sorry, ladies. Voilá. You’re all set. You’ll look bright-eyed and awake all day without fear that your glasses are affecting your steaze. Does anyone say steaze anymore? …… Bueller?